Hi friends! I hope had an amazing day! I'm a bit under the weather but other than that, we are doing good. I hope you are enjoying the giveaways! I'm working really hard to get stuff that interests my readers. 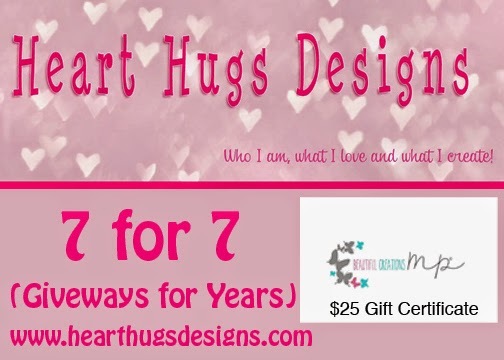 The next giveaway is from Beautiful Creations MP. I've known Martha for a VERY long time and watched her grow her shop from selling lace and trims to making headbands and photo props and now she's doing beautiful photography. I've been buying headbands for Avery from Martha for a VERY long time and I probably have at least 100 (gulp) but they are super affordable and great quality. She will also do custom orders if you have an outfit you want to match. She also makes bow ties for little boys and she makes maternity sashes for photo session. I actually have a few of her headbands in my size too. 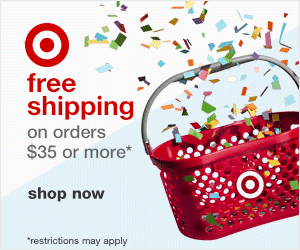 She's currently having a 60% off Black Friday sale so you NEED to check it out! Code: BLKFRI60. 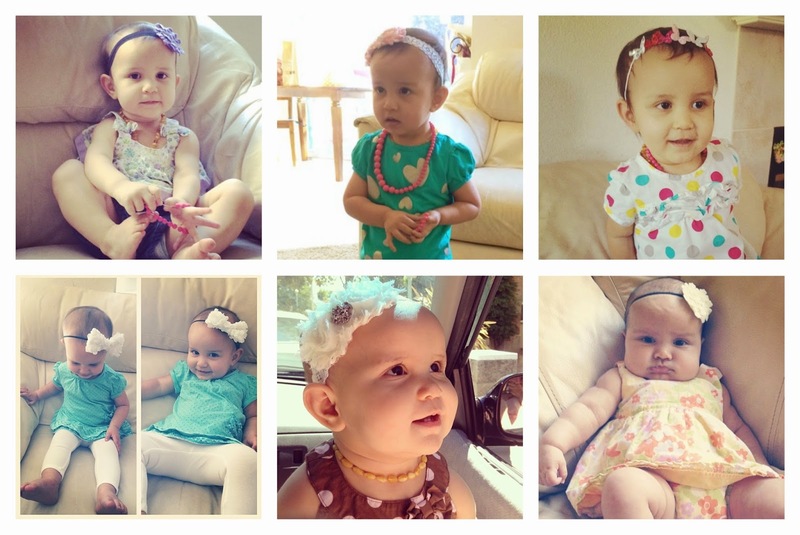 Here is Avery wearing her Beautiful Creations MP headbands over the passed almost two years. Awwwww! This was a real trip down memory lane for me. I probably could have made ten of these collages. I like hair clips with bows or small flowers. I would totally buy bow ties for J though! !